A recent episode of Innovations with Ed Begley Jr., an award-winning television series on CNBC, featured NAVA, an innovative approach to ventilation developed by Getinge. NAVA is controlled directly by the patient’s own neural control of breathing and is based on the electrical signal from the patient’s diaphragm. 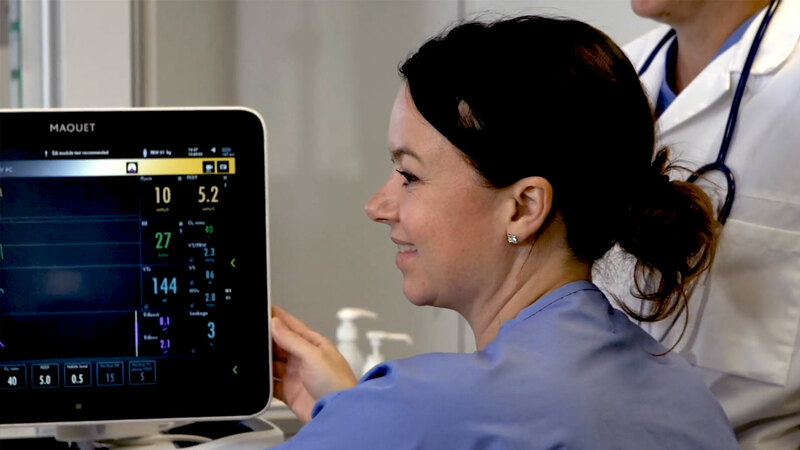 The episode explains how NAVA improves patient-ventilator interactions, which can lead to an improved ICU experience for the patient by decreasing the need for sedation, reducing complications and significantly decreasing the amount of time needed on the ventilator. Innovations with Ed Begley, Jr. highlights cutting-edge advances in medicine, science and technology, including remarkable solutions to issues that consumers face in their day-to-day lives.